We specialize in exclusive, customizable 2D and 3D tile designs. 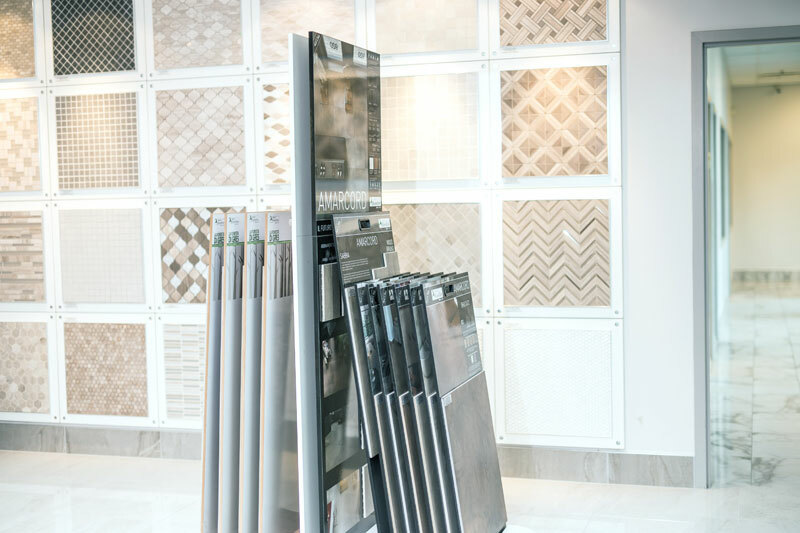 Our partnership with some of the best overseas manufacturers allows us to work directly with our clients, to customize tile designs for exclusive use to any specific residential and commercial project. Please visit our new showroom to browse our collection in person or you can browse our site 24 hours a day. 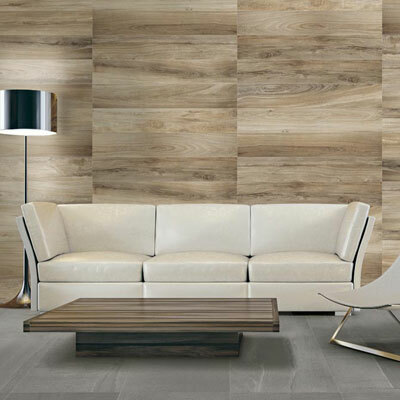 Jungle is a large format wood effect line of Italian Porcelain tiles with a wide range of colours and natural shades. Ideal for flooring or decorative wall panels.